One more year has come and gone. If you're anything like us, you probably stayed up all night last night playing games with friends, and made a lot of noise when the ball dropped. We hope your night was filled with fun, good snacks, and great company. 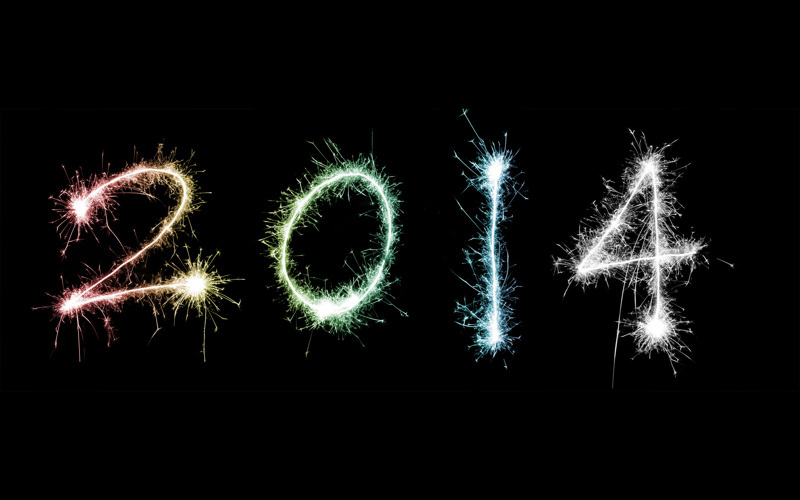 Here's to an exciting 2014; let's get started!